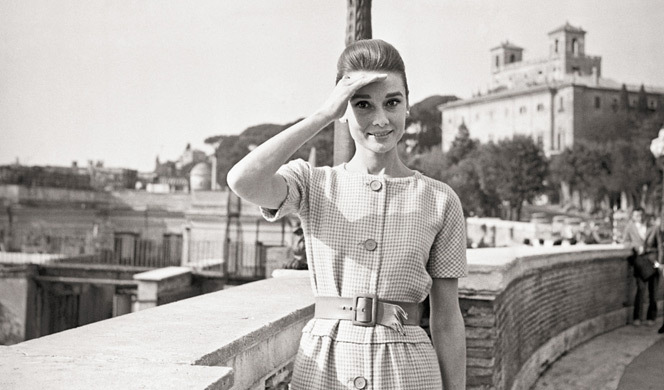 My greatest inspiration and style icon, not counting my mother, has always been Audrey Hepburn. 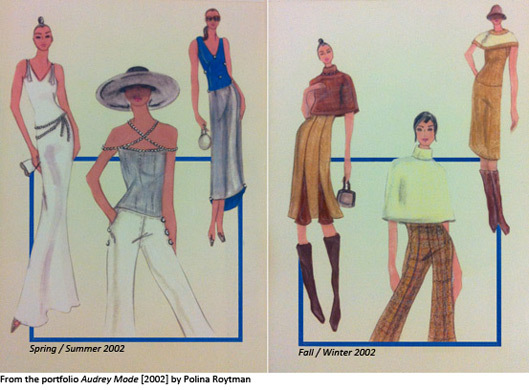 In 2002, while studying Fashion Design at the Fashion Institute of Technology, I dedicated my Art Specialization Portfolio to Hepburn, calling it Audrey Mode and hoping each look, that included lots of pearls, would do her justice if she were the modern woman of 2002. 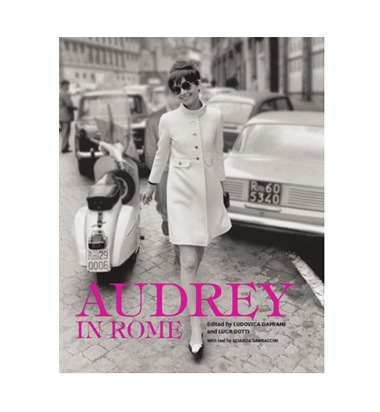 When I found out about HarperCollins releasing a new book titled Audrey in Rome, and that it would be cataloging her time spent in Italy, my countdown until its release began. And it does not disappoint! 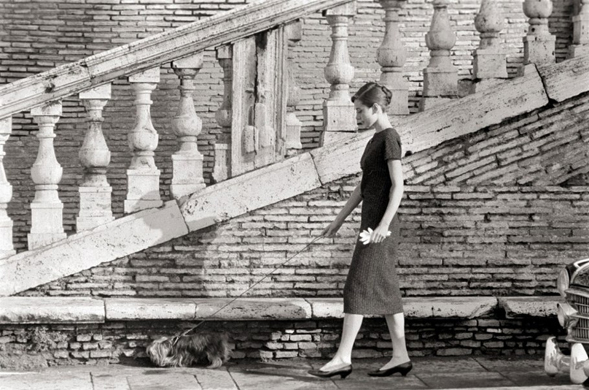 The book includes 195 black and white photographs of Hepburn, many of which have never been published until now. 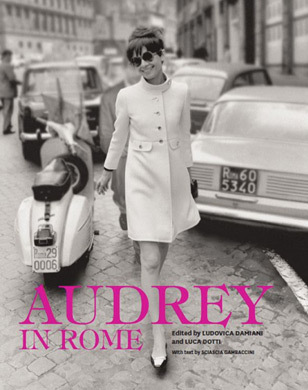 Luca Dotti, Hepburn’s son, and Ludovica Damiani, a film writer and producer, edited the book. Fashion director and journalist, Sciascia Gambaccini, wrote the commentary.